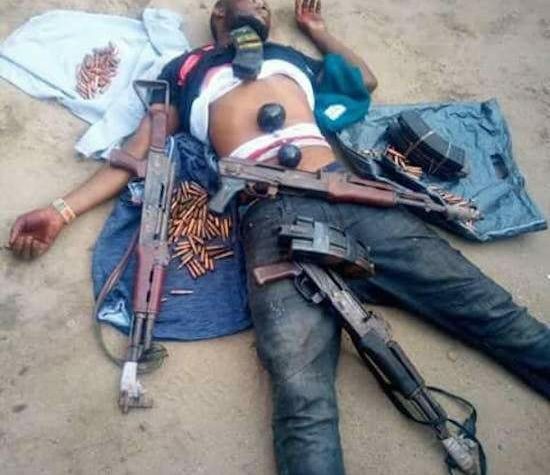 Newscastras.com have gathered that one pastor Emmanuel has been killed by the police while running away after he was caught in the company of some suspected Kidnappers. It was learnt that the Police shoot to death the pastor who doubles as armed robber, the said man is the General Overseer of the Grace Dispensation Prophetic Ministry International located in Amukpe Axis of Sapele Delta State. Hence, its overseer, Apostle Joshua Oribhabor has distanced the church from the alleged criminal conducts of the deceased pastor. He further stressed that Pastor Emmanuel was never an ordained pastor of his church.